Bail in the sum of $30,000 was granted on Tuesday to two of three defendants accused of conspiring to murder a 25-year-old Redemption Sharpes man. The three were charged with conspiring to murder Collrise âQuinnâ Pompey between February 28 and March 2. Pompey met his death at the hands of an individual wielding a gun on the morning of March 2, while he was waiting for transport near the Redemption Sharpes playing field. Dwayne Stephens was first charged with the offence the Tuesday following the crime, March 6, and bail was denied to him as the prosecution had stated that a charge of murder was likely to follow and that investigations were in progress. Following this, Mwata âBowieâ Henry and a 15-year-old student were charged on Monday, March 12 and bail was also denied to them. The Crown had revealed that witnesses in the matter indicated that they were afraid and also that a charge of murder was likely to be placed against the three. However, this Monday, at bail review, Chief Magistrate Rechanne Browne-Matthias indicated that she was giving the prosecution one more day, and that she would not be reviewing bail over and over again. On Tuesday, prosecutor Adolphus Delplesche stated that he would not object to bail for Stephens and the 15-year-old, but asked the court to impose reporting conditions. A charge of murder, in connection with Pompey, is yet to be laid against the trio. 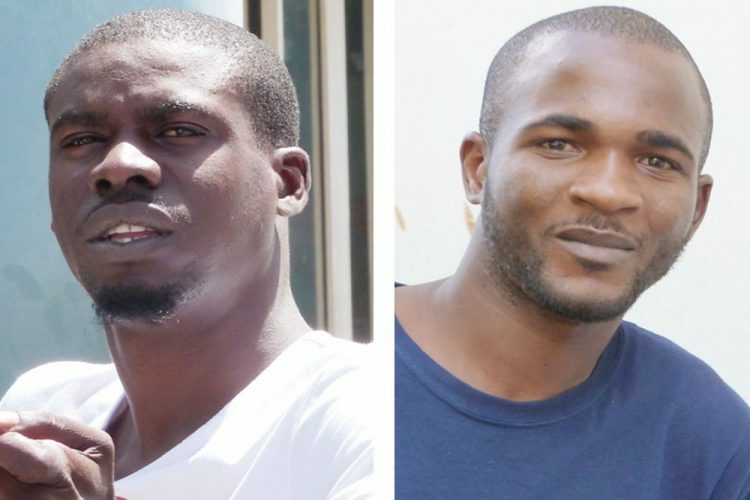 However, also on Tuesday, Henry was charged with murder in connection with the shooting death of 31-year-old Jahbarry Charles and six counts of attempted murder and therefore bail was no longer open to him. However, Chief Magistrate Rechanne Browne-Matthias imposed a 7 p.m. to 6 a.m. curfew on the other accused and ordered that they report to the Central Police Station three times a week until their trial on June 13.